Ole Michaelis is the co-founder of SoCoded, a hackfest and web development conference in Hamburg. He’s a Software Engineer at Jimdo, a DIY website creator, where he focuses on backend development. In his free time, he’s building slidr.io, a hazzle-free slide sharing platform. 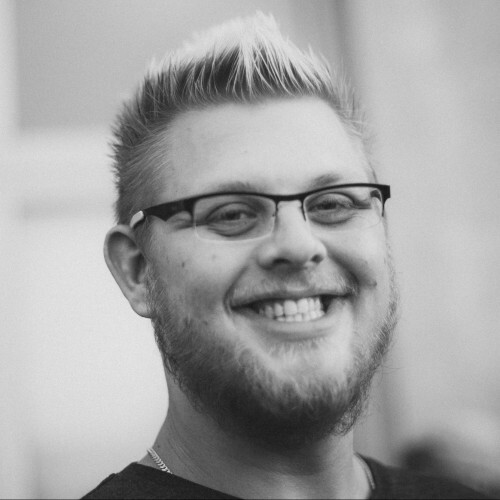 Ole is passionate about open source software, enjoys traveling, and loves Mexican food. He classifies himself as a 'bad' German as he dislikes beer and soccer – the traditional German past-times.